Pictures taken by Dr. Alexandre Kinas and Dr. Vilson Müeller. 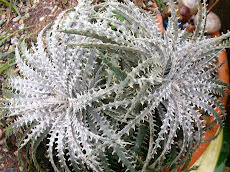 The flava form is a highly promissing one. 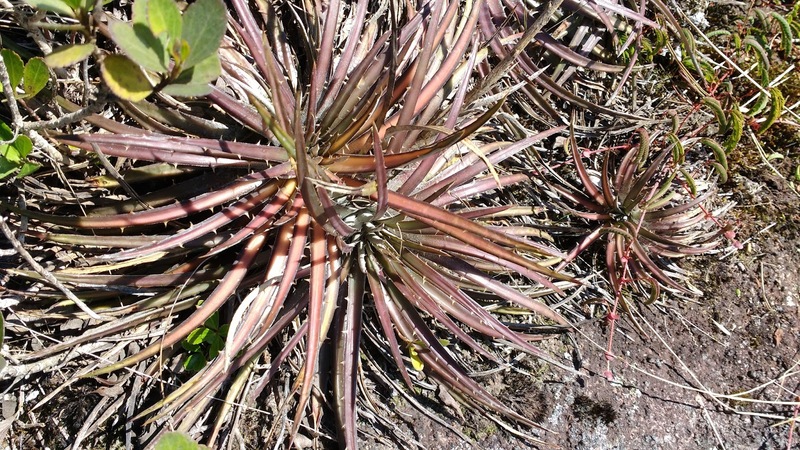 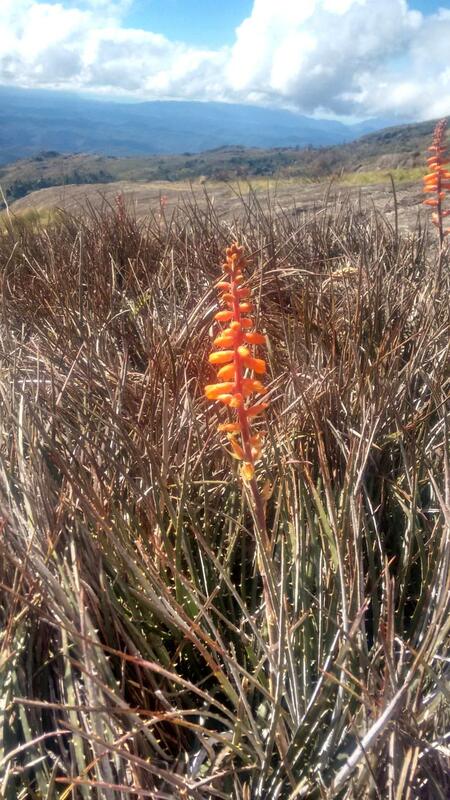 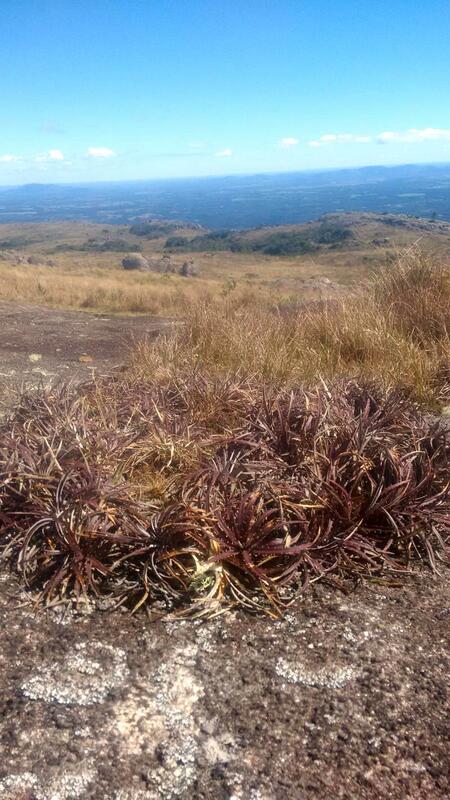 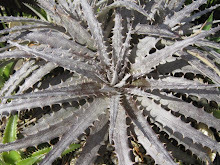 Dyckia fosterina robustior on top of the Papanduva Peak, last Sunday. Pictures taken by Dr. Vilson Müeller. 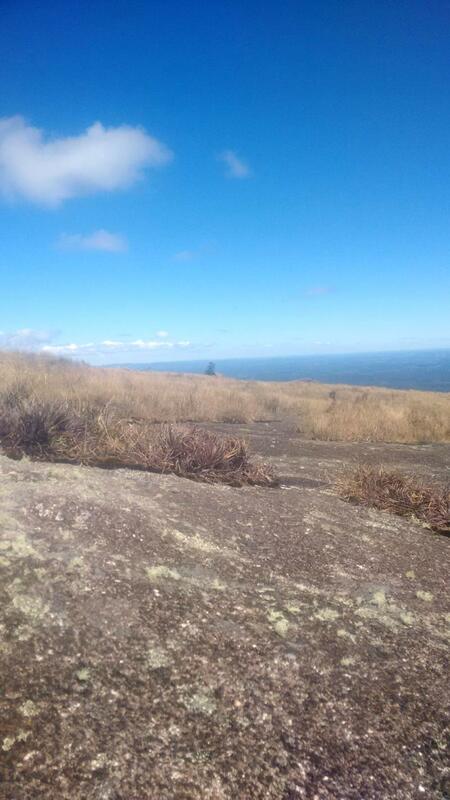 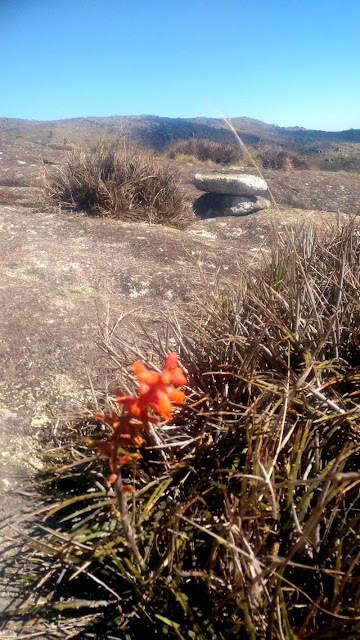 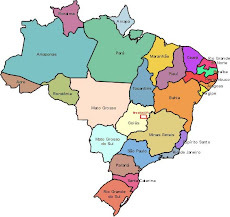 Papanduva Peak is In Paraná southeast, some 64 km away from where I live. It is close to Araçatuva and Anhangava peaks. 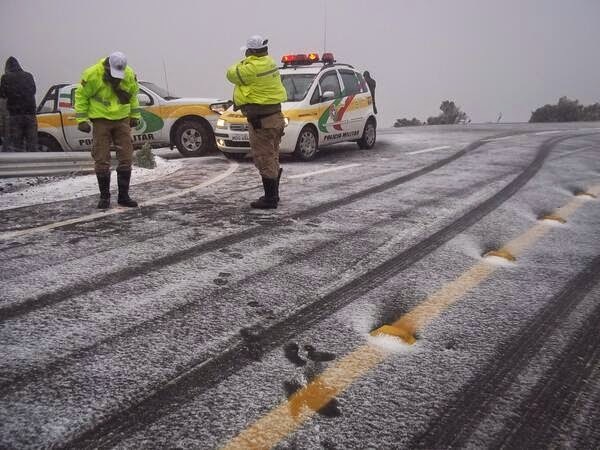 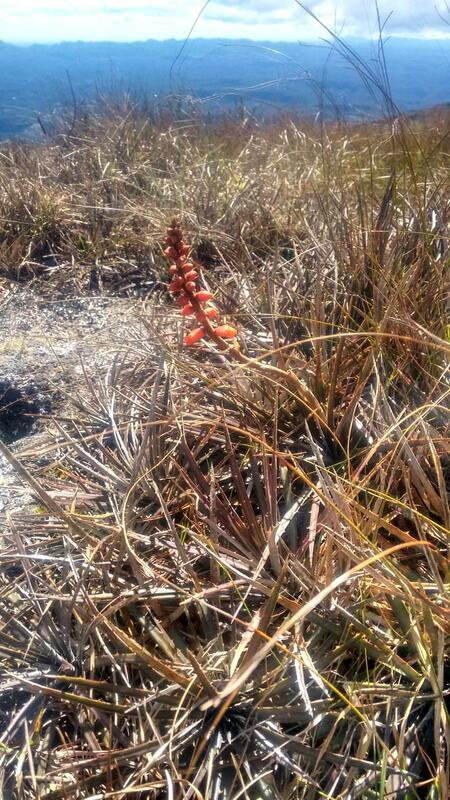 snow and icicle are common there. 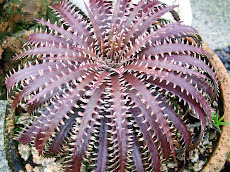 they well may be a different species. 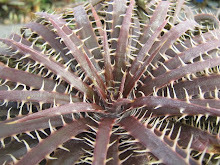 All plants are rubra. 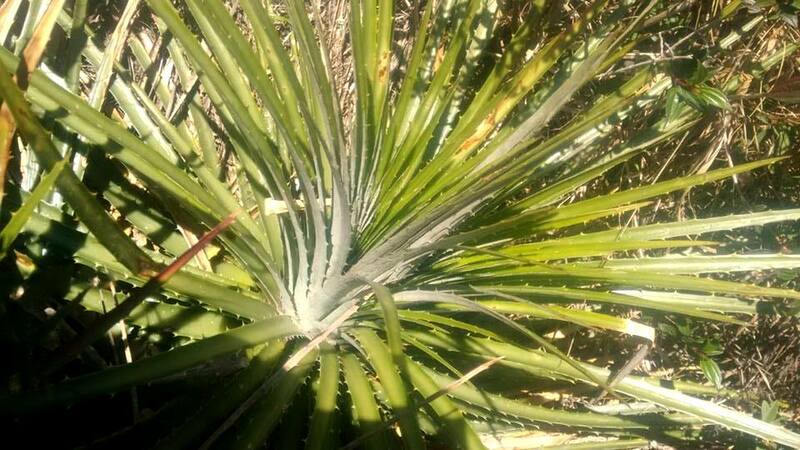 Time to get ludic. 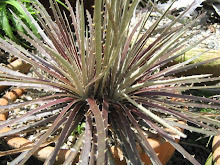 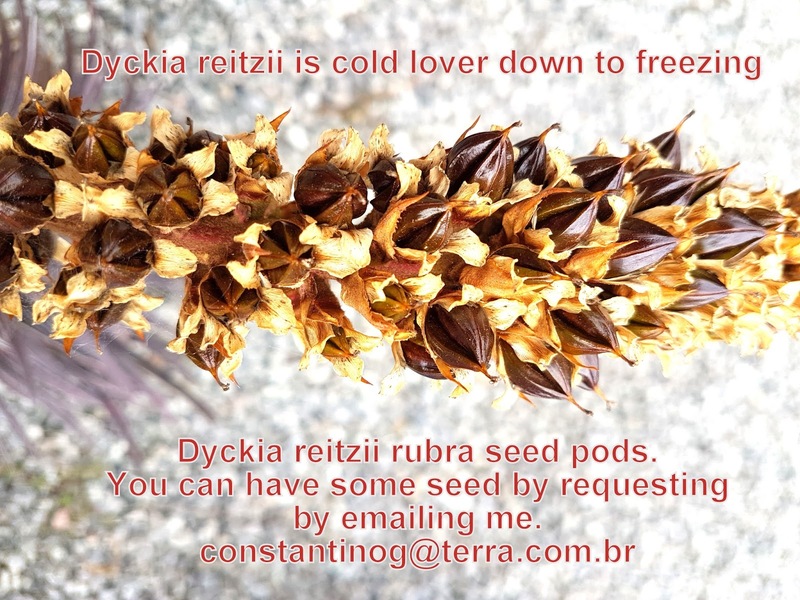 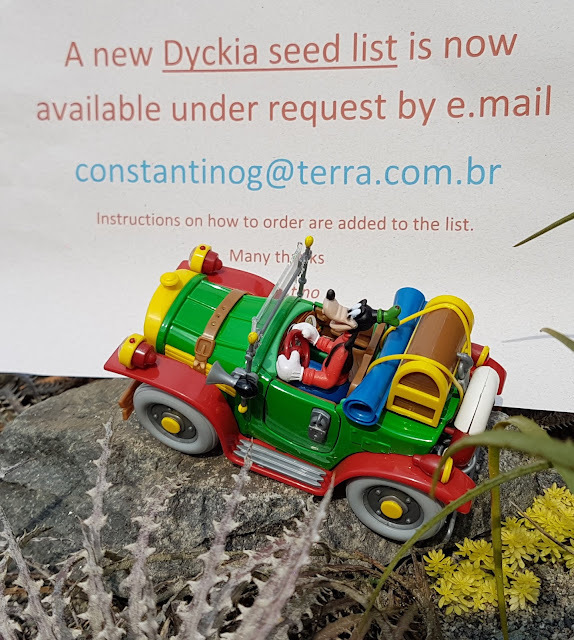 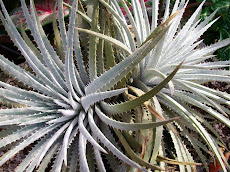 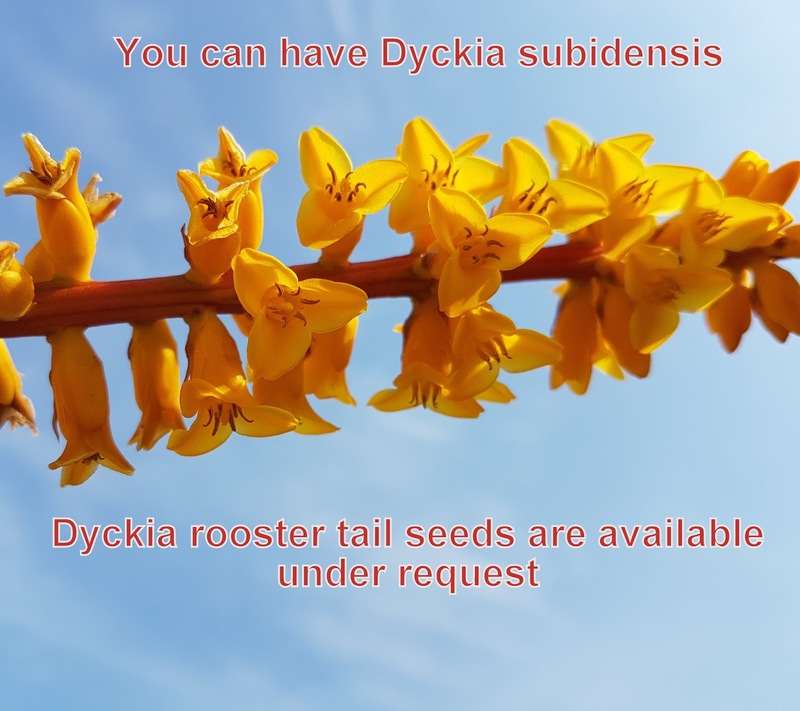 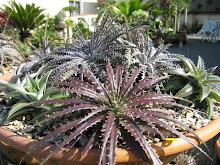 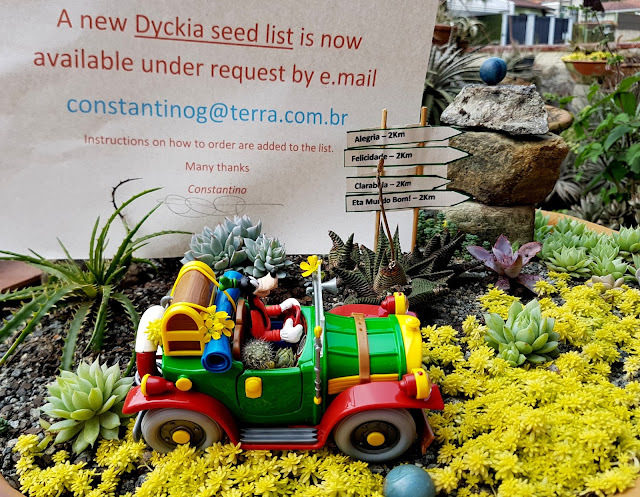 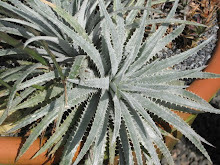 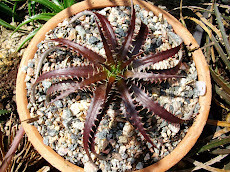 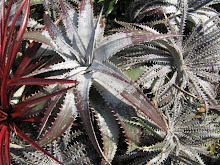 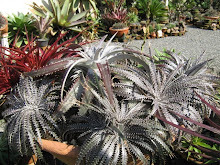 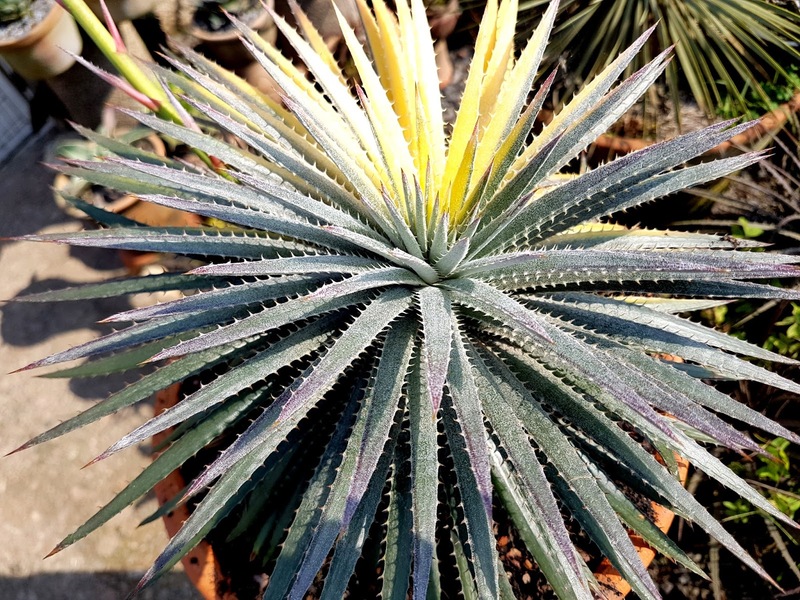 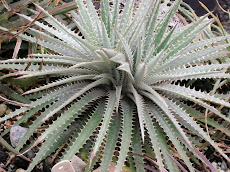 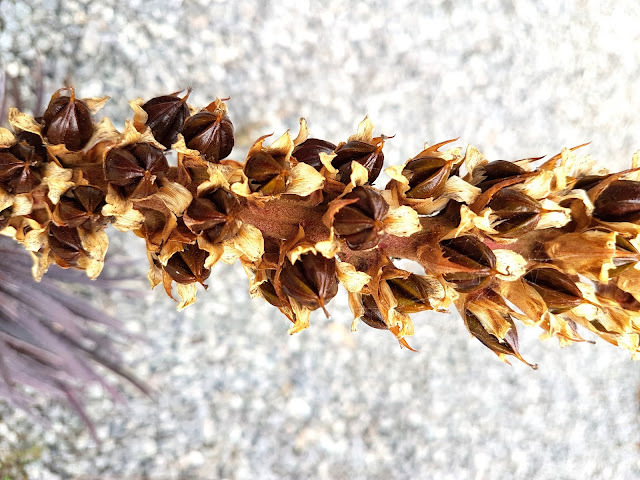 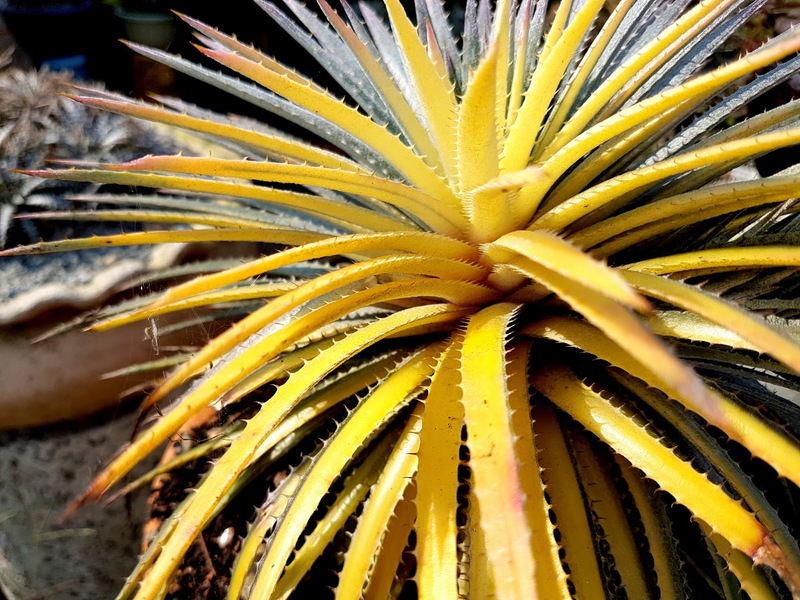 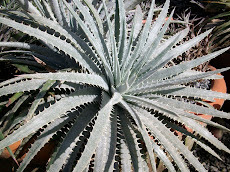 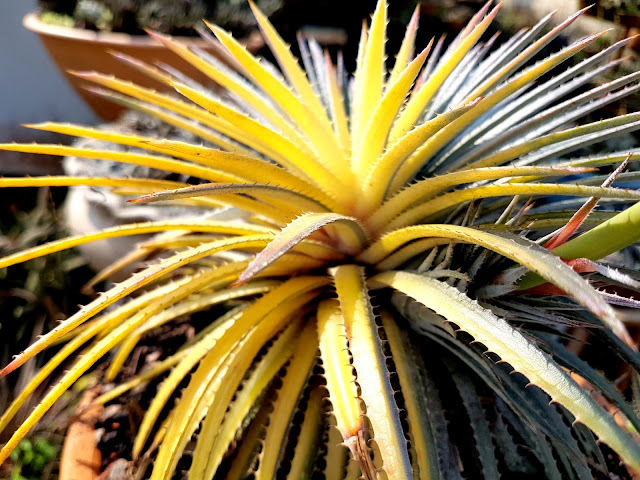 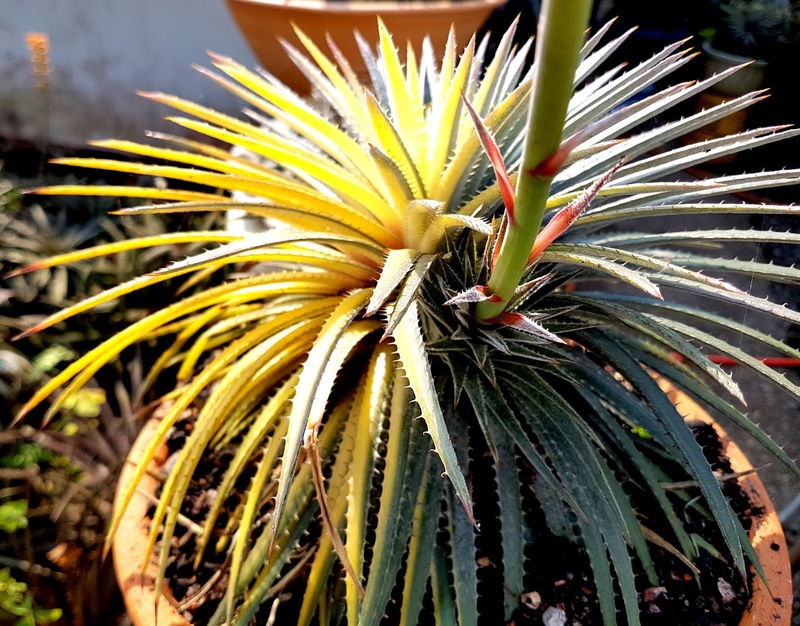 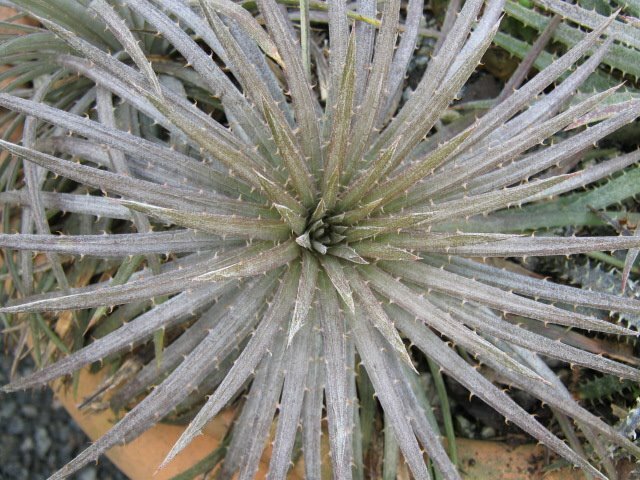 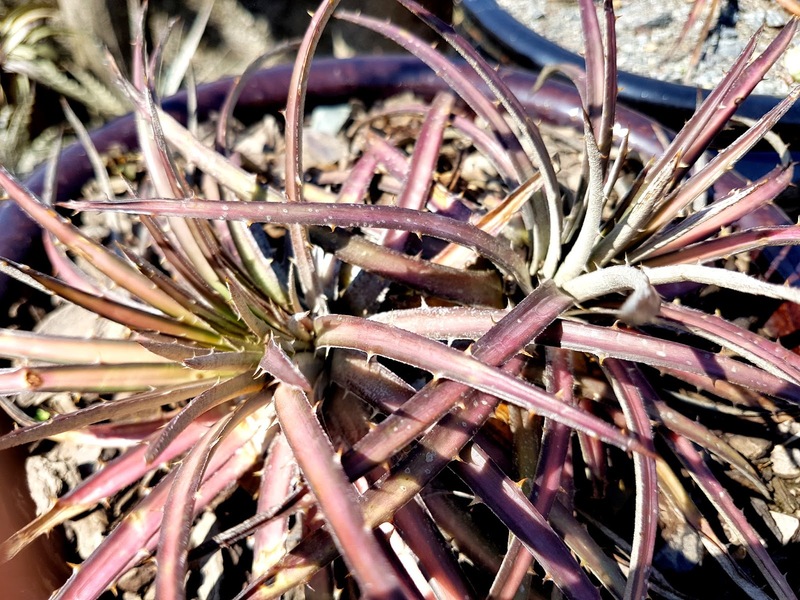 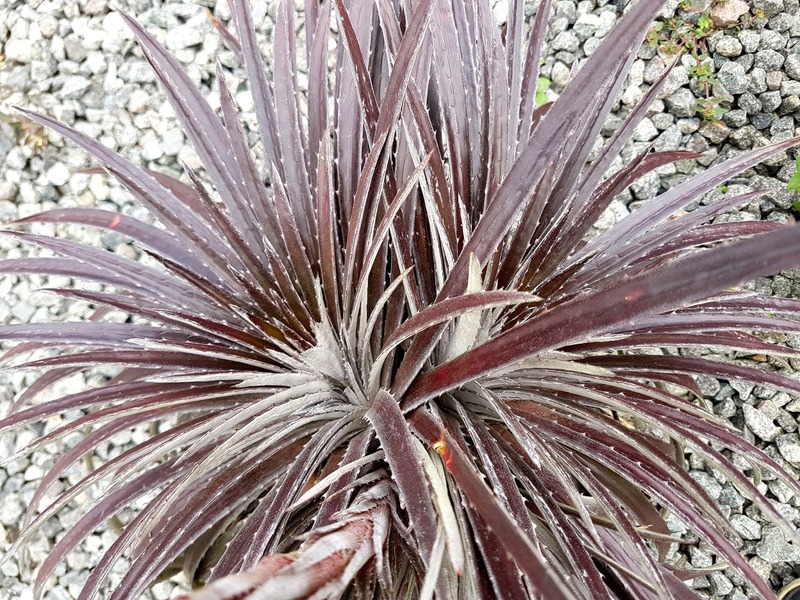 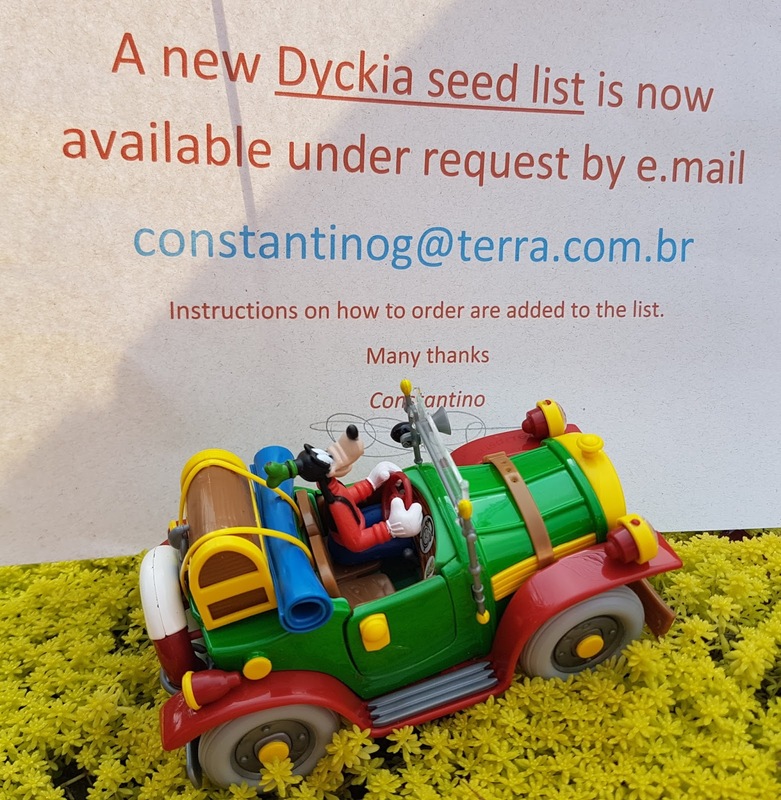 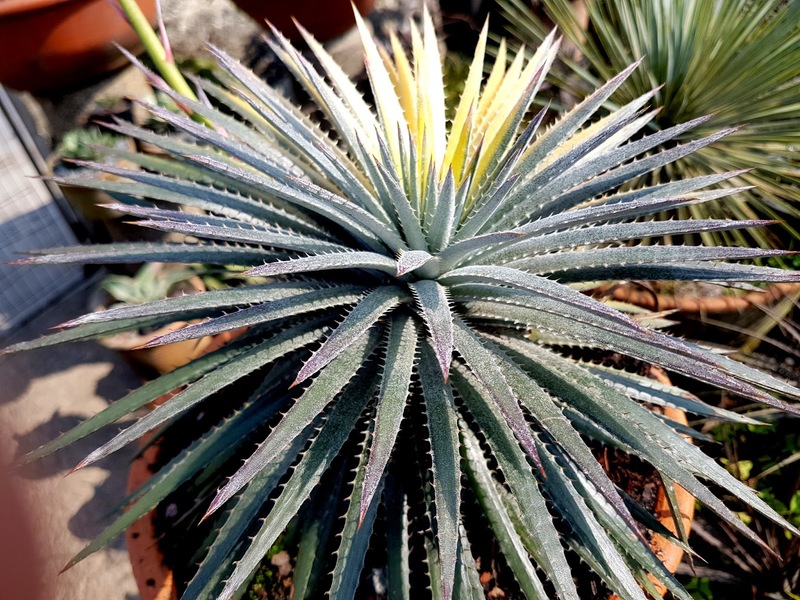 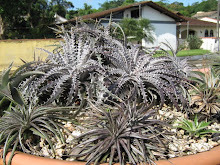 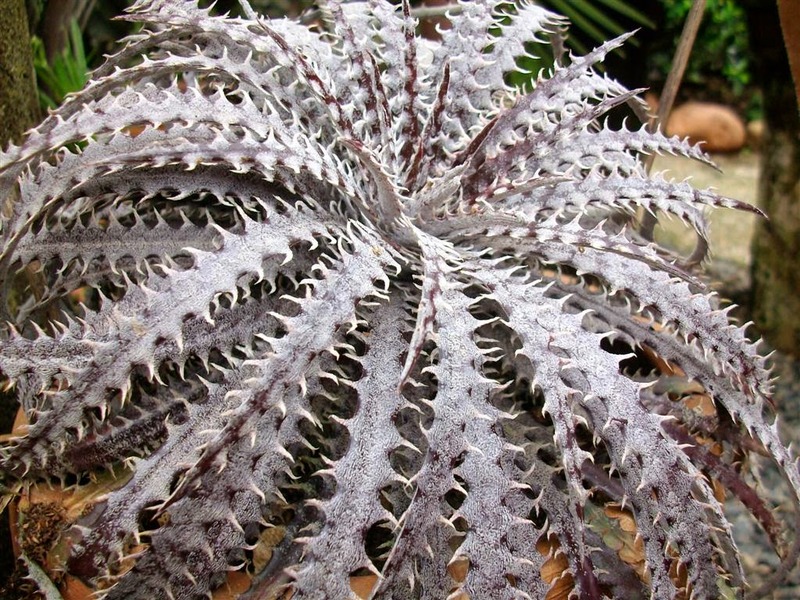 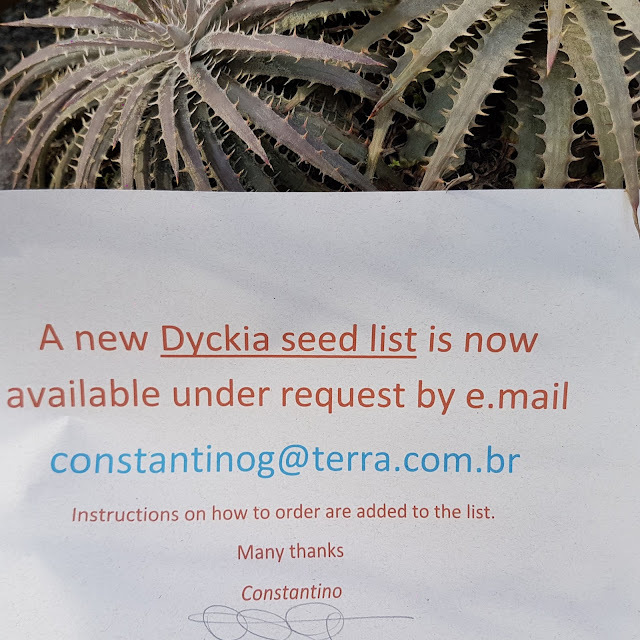 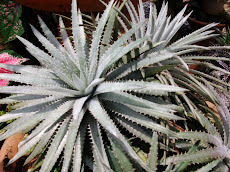 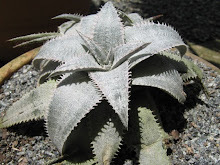 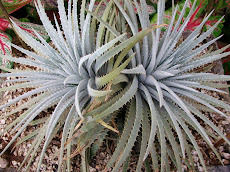 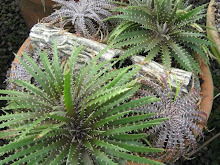 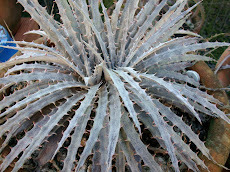 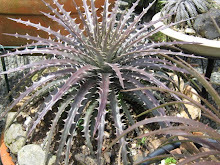 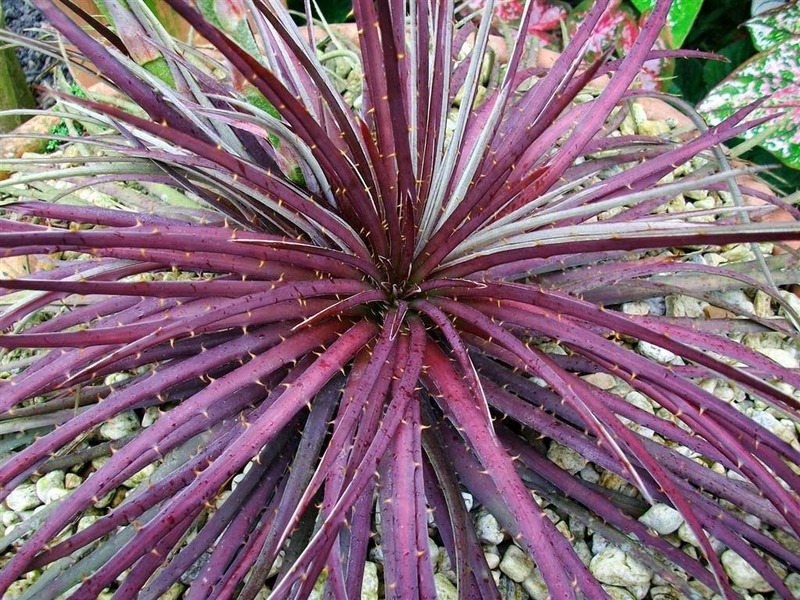 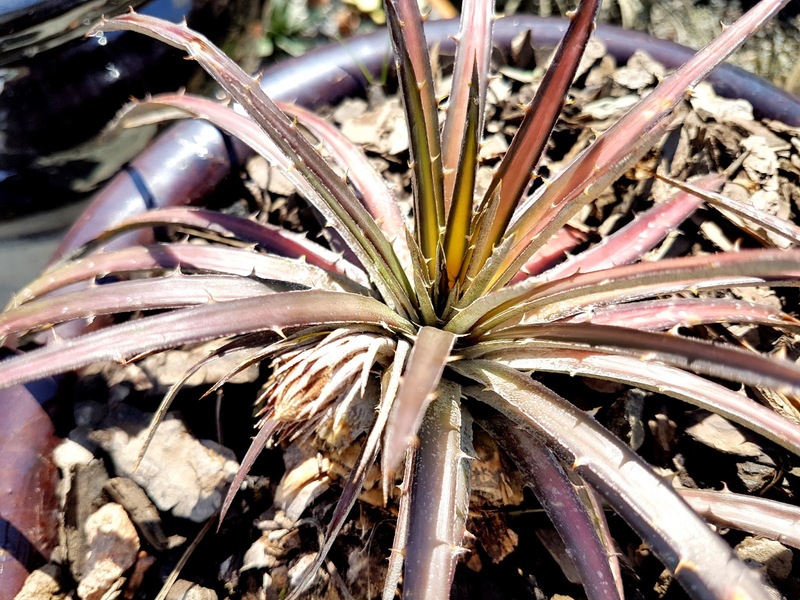 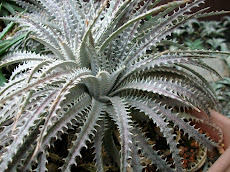 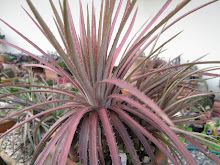 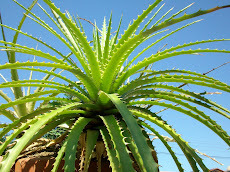 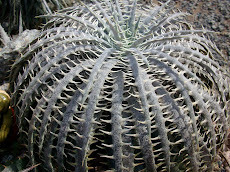 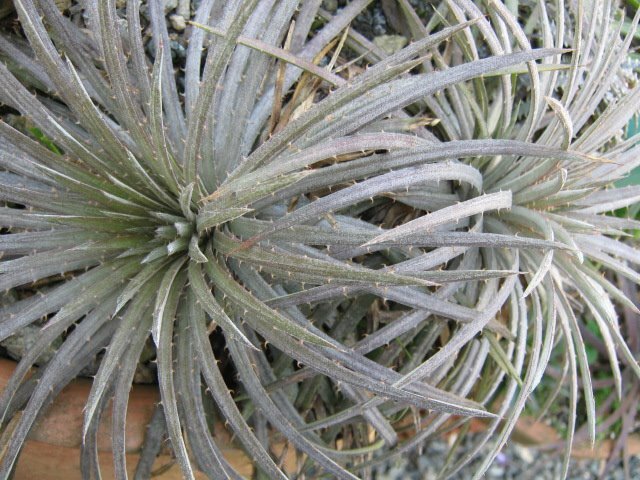 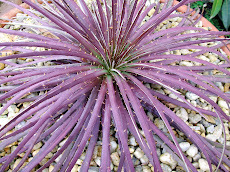 New Dyckia seed list is available. 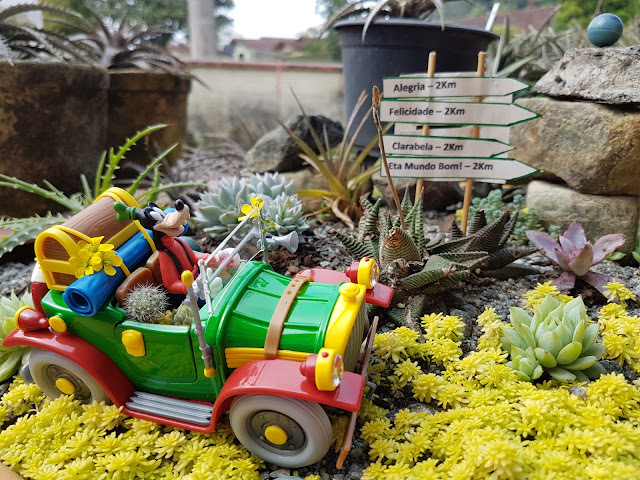 Goofy is always in my heart ....Here he is happy ´cause he is bound to see his lover Clarabela. He is carrying some gifts to her. 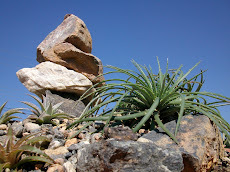 Clara loves Xeric plants. 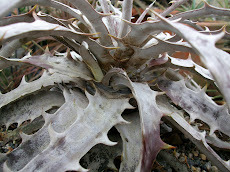 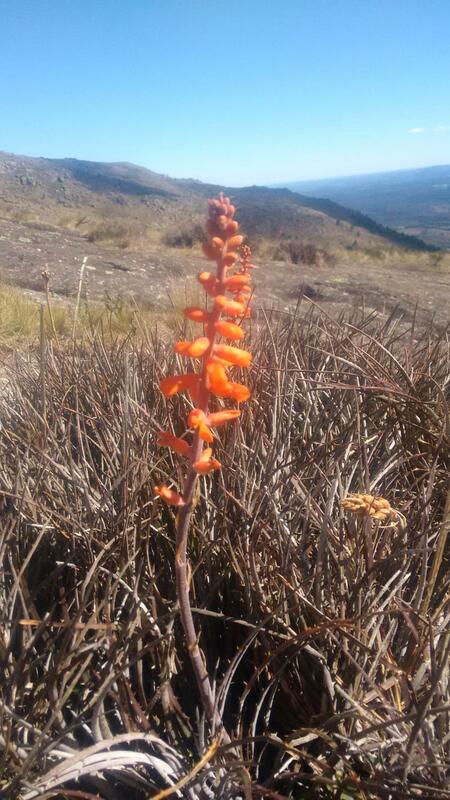 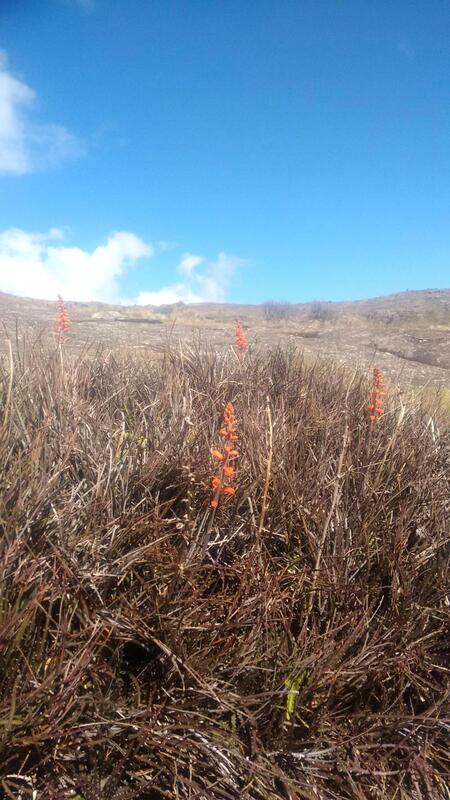 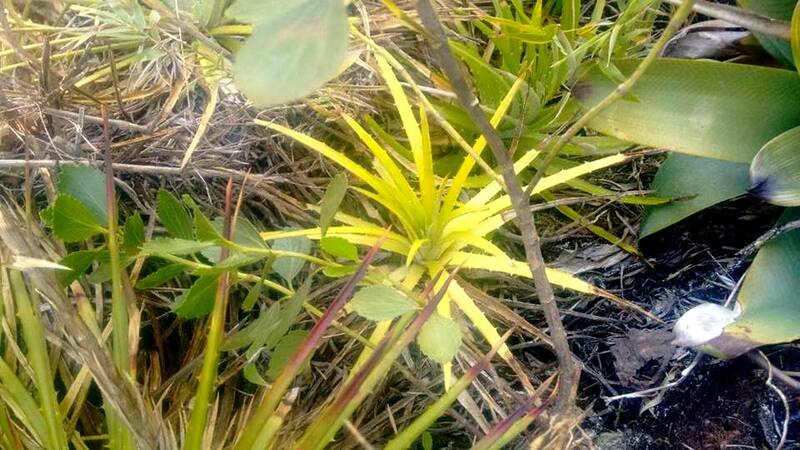 and the stalk sepals are reddish and those on the base show some variegation. We are hoping for variegated seeds. 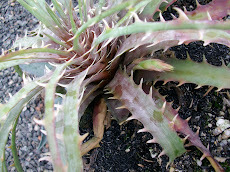 This damage was caused by a helper who tried to move the plant using his boot. 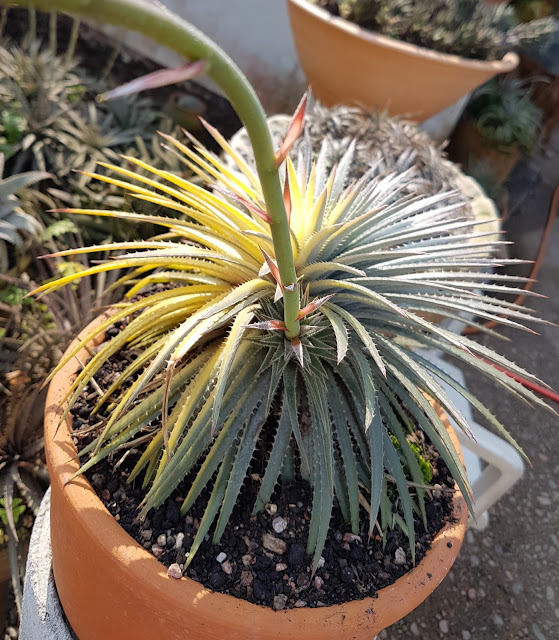 Both beauties are setting flower stems with variegated sepals. 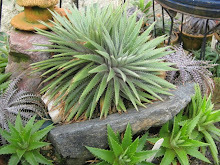 I will try self in both plants ands cross them both ways. 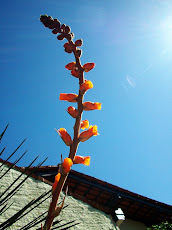 Without dreams we won´t go far. 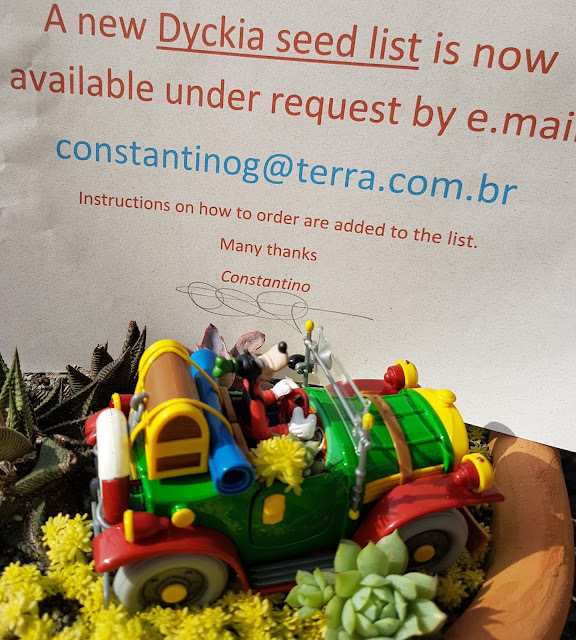 A bigeneric hybrid is under its way here. 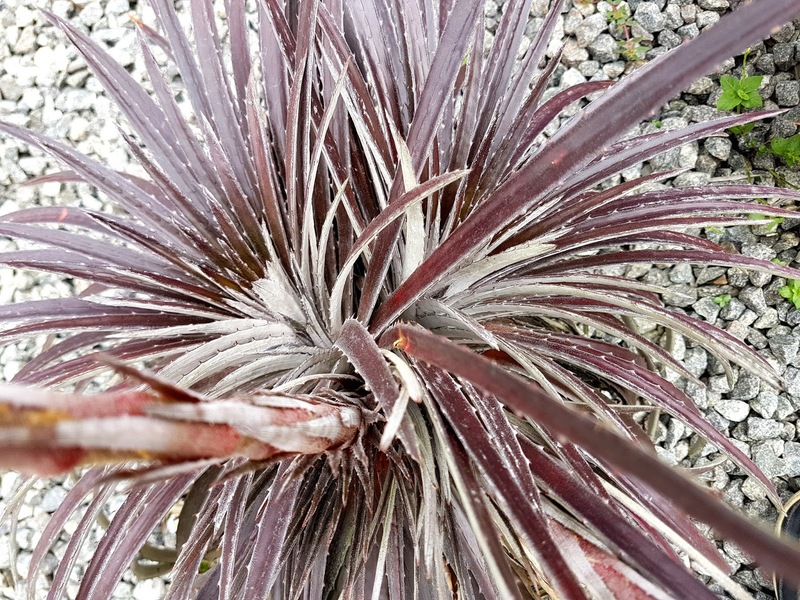 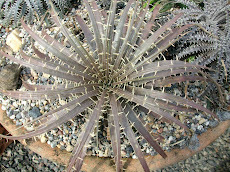 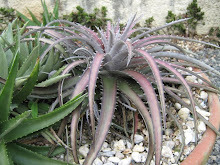 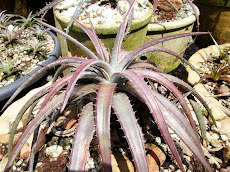 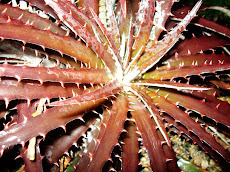 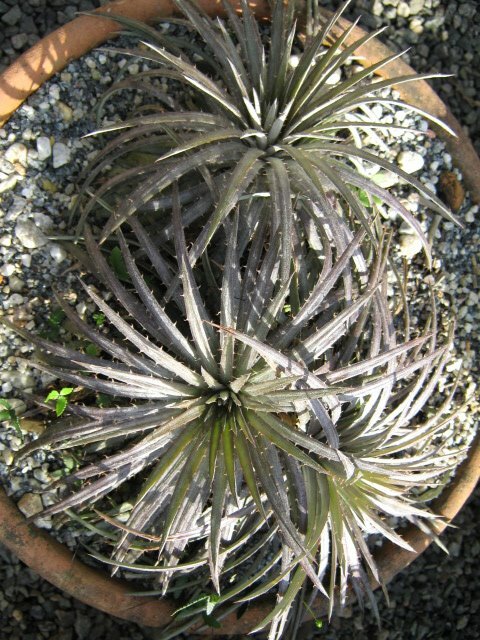 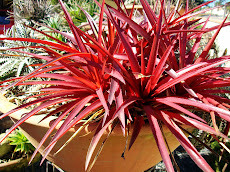 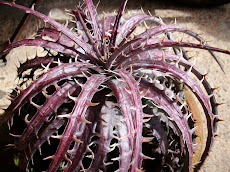 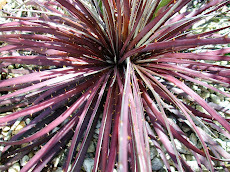 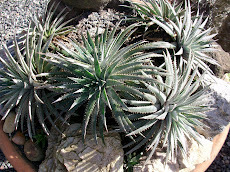 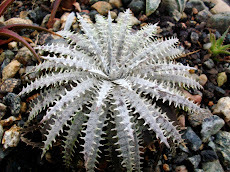 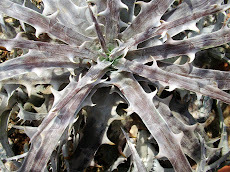 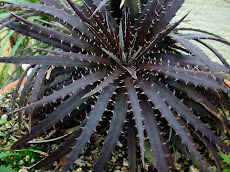 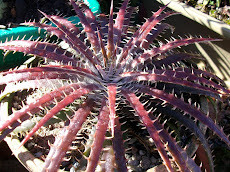 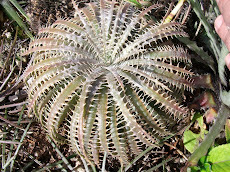 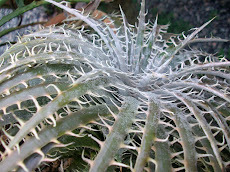 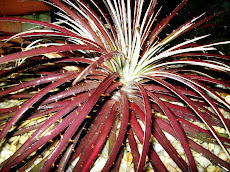 Dyckia pampeana....adult plant in my garden.